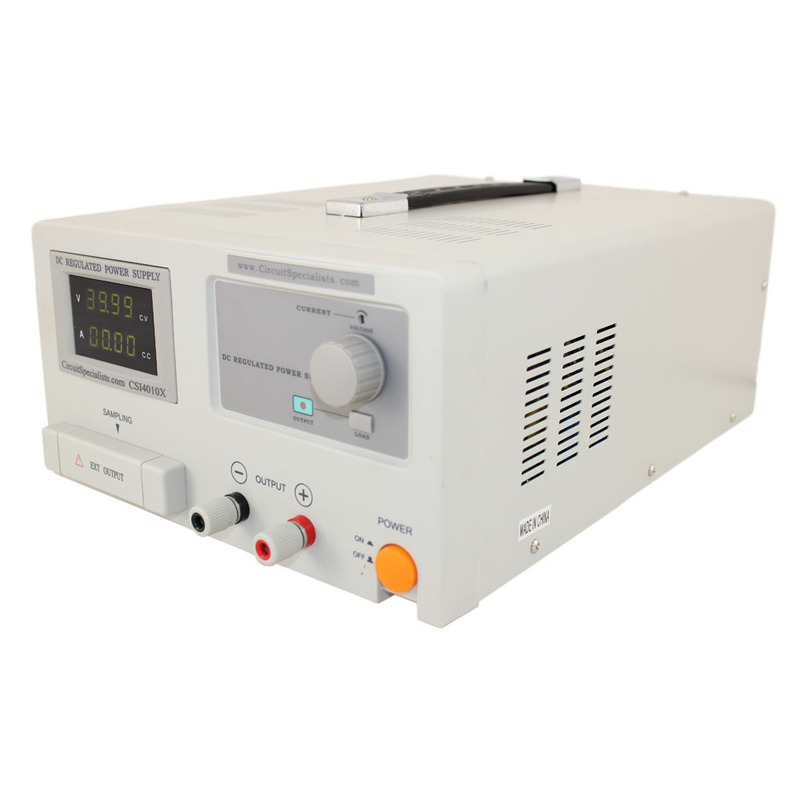 Circuit Specialists stocks a variety of regulated linear benchtop power supplies with adjustable current limiting at remarkably low prices. 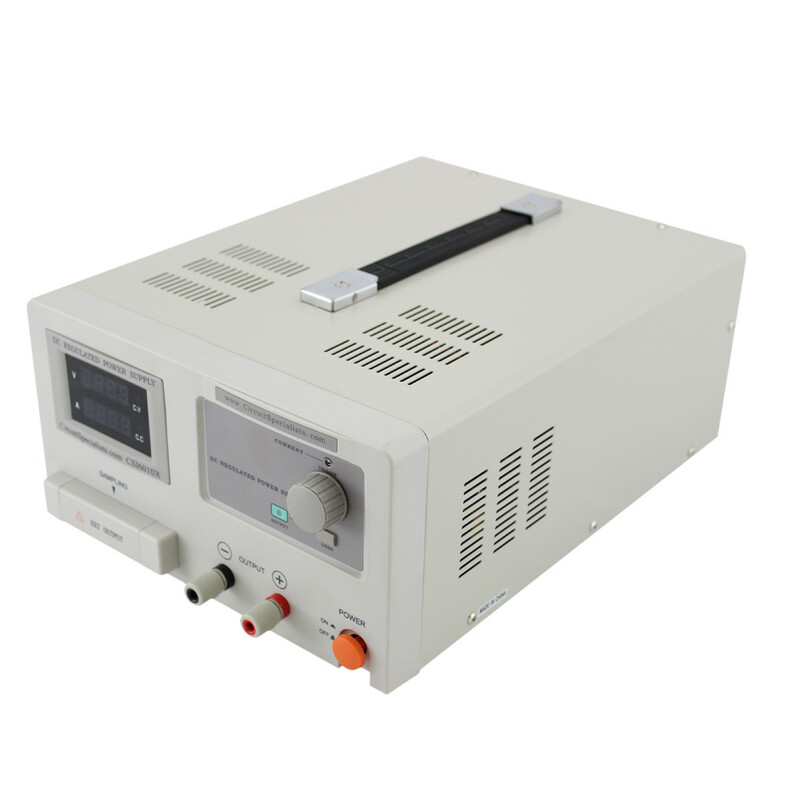 These 30, 40, 60, and 120VDC adjustable power supplies feature SMD technology, presettable voltage and current levels, and easy-to-read LED displays. Current output is easily preset with a screwdriver and the unit's adjustment port on the front panel. 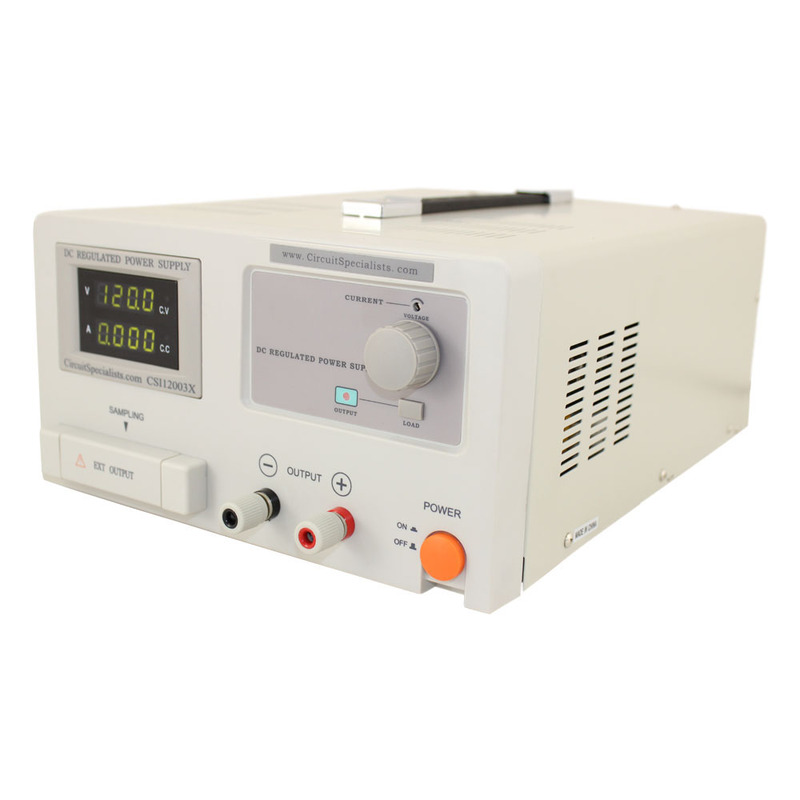 Our power supplies have large multi-turn knobs for precisely setting and manipulating voltage.